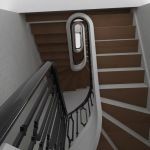 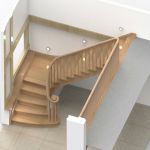 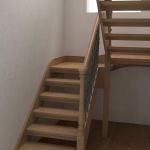 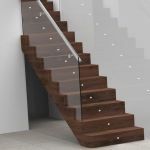 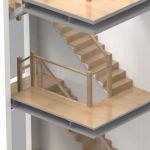 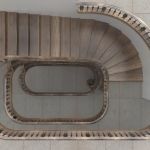 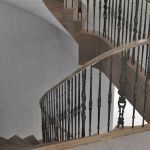 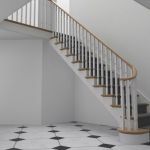 We use a combination of traditional joinery craft and modern design and geometrical techniques to deliver a unique service that utilises the best attributes of staircase joinery and design. 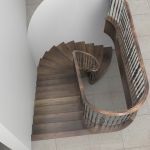 Our services include an in house engineer and the use of 3D CAD designs for accurate and attractive construction and to let you completely visualise your product before it is made. 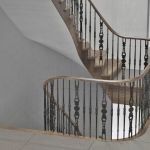 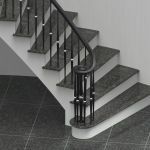 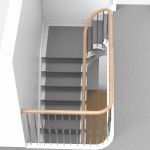 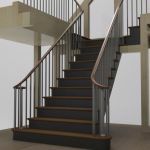 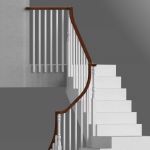 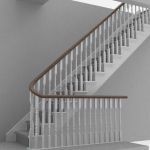 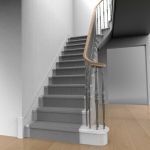 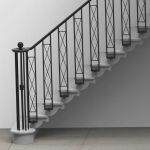 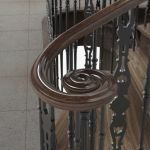 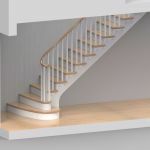 We offer the complete service including the handrail and balustrade design and installation, this avoids the common mistake of designing the handrail around the stair which always leads to a compromises. 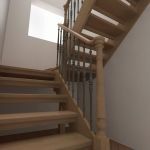 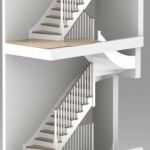 We believe we can provide you a solution to almost any type of timber staircase, please feel free to call to discuss your ideas. 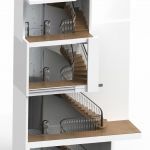 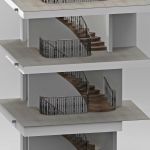 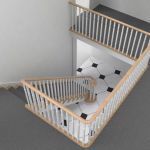 Using CAD we provide a unrivaled professional design service utilising, 3D pdf files, drawings and with photorealistic renders for approval, and design details for both stair and stair interface details. 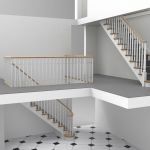 This allows the customer to see exactly what they are getting and ensures all parts of the project come together ready for a seamless installation process.